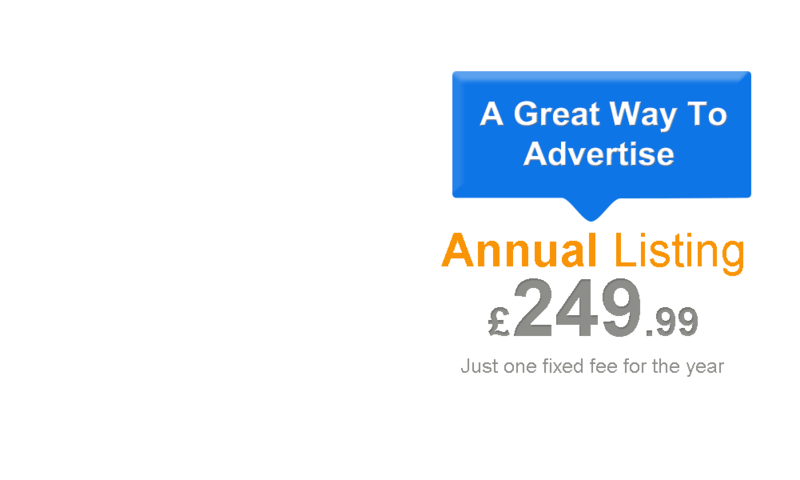 We offer real cost effective advertising annual listing for £249.99 - that's less than £0.70 per day. Your Personalised Page comes complete with access to our Nursery Mangement Site. Here you access all of the information about your page safely and securely. Getting started is quick and easy and were here to help every step of the way. One of our production team will guide you through the simple process, plus, updating your advert couldn't be easier either. Look4Nurseries.co.uk attracts parents to your setting. We provide parents who are actively searching for childcare with infomation about your setting, giving them a visual insight into your facilities and activites. 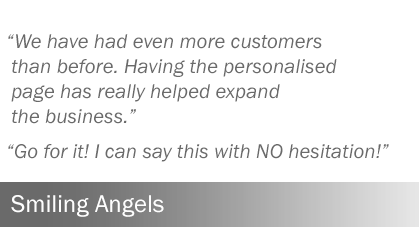 Enquires are delivered directly to you, giving you the best chance of conversion. What Kind Of Response Can I Expect ? Every nursery is different and no area is alike, but one thing for sure, once you sign up you wont leave us. Many of our nurseries are receiving in excess of 100 enquiries a year and with a renewal rate of 91 % were sure you will be happy with your investment. How Easy Is It To Setup ? Couldnt be easier... we do all the hard work for you. All we require is the basic info you would normally give a parent of a "show around", you can then make unlimited amendments to your page thoughout the year. How Can See The Response I Have Had ? Our Nursery Management Site will allow you to track everything on the Personalised Page, all stats are constantly updated to make sure that always know whats going on. How Often Can Update My Advert ? You can make unlimited amendments to your Personalised Page thoughout the year. Simple. Just enter a few detials into the form above and we will get you set up right away.